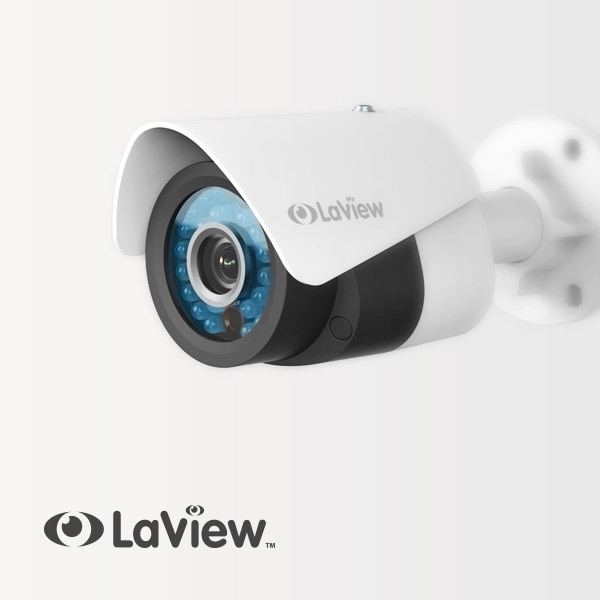 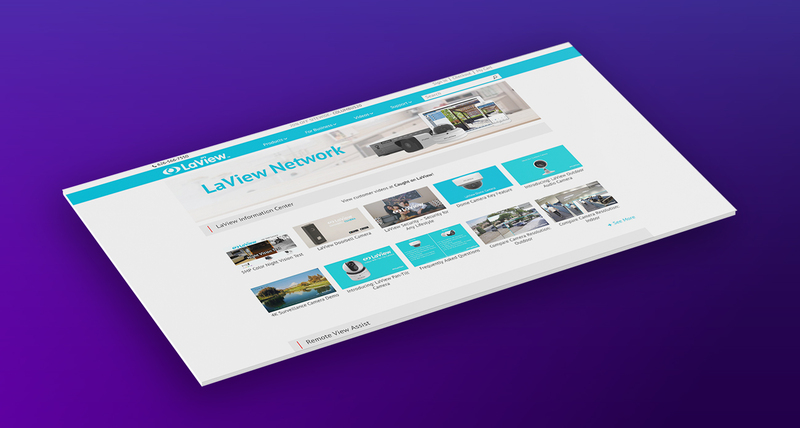 LaView is a home security and network video surveillance located in City of Industry, CA. 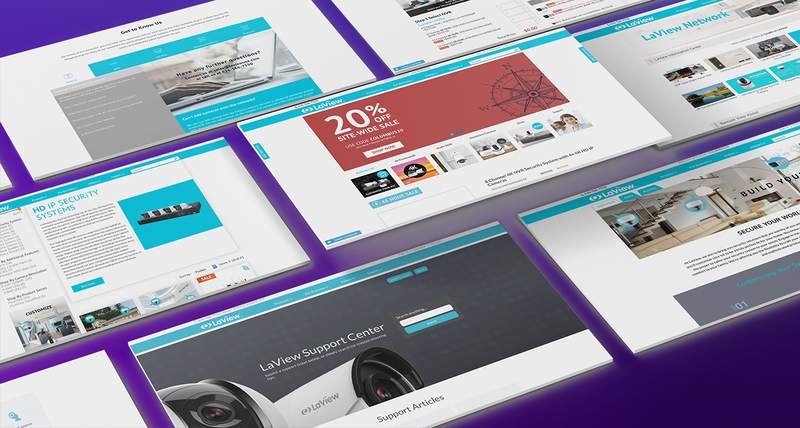 Ready Artwork did help with their SEO before and when it came time to rebuild their website, they trusted Ready Artwork to get the job done. 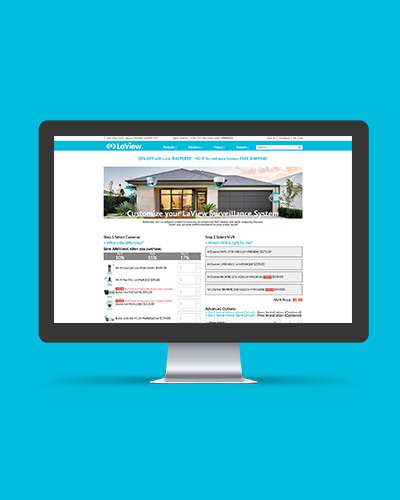 The client wanted to rebuild their website with a Magento and WordPress integration to make both their sales and marketing run smoother. 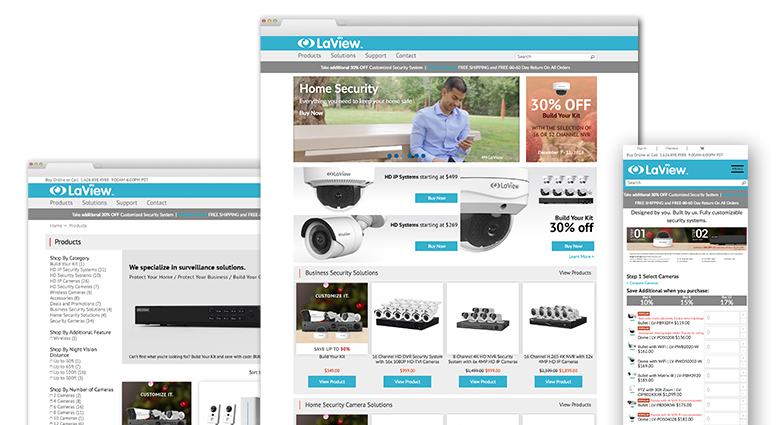 They tried using a Magento template but were running into issues that they could not fix. 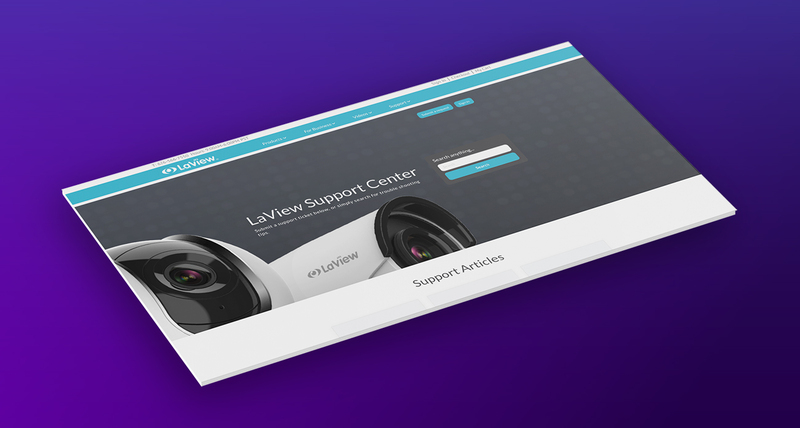 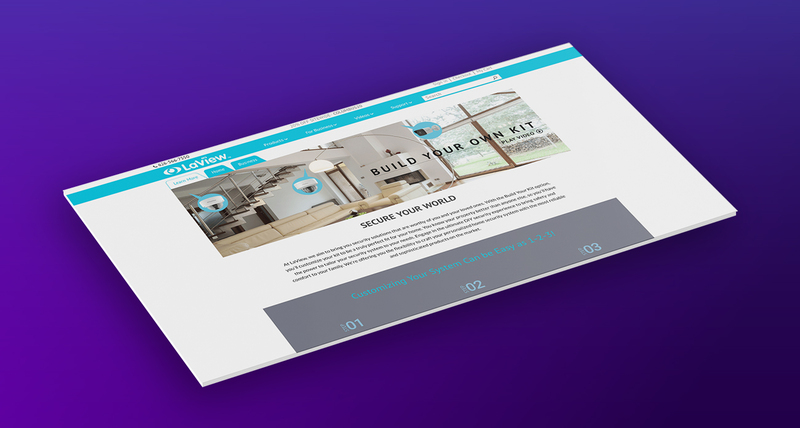 The Web team not only created a new site for the client that included Magento and WordPress but more importantly incorporated a “Build Your Own Kit” feature where customers could go select multiple cameras and accessories to build their own system with a simple checkout process.